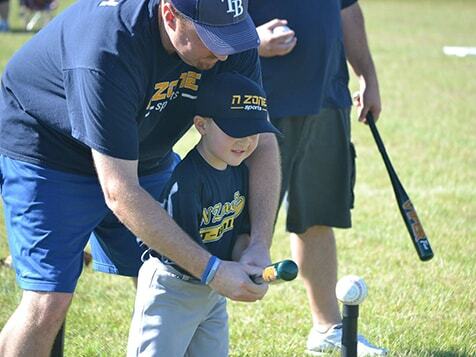 How do I buy a N Zone Sports Franchise? From teachers to business executives to former NFL Stars, find out why so many people are learning about the highest ranked new sports franchise in America! 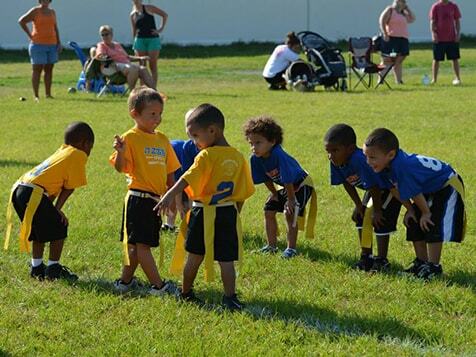 Want To Own An Exciting And Financially Rewarding Youth Sports Business For Less Than A $30,000 Total Investment? 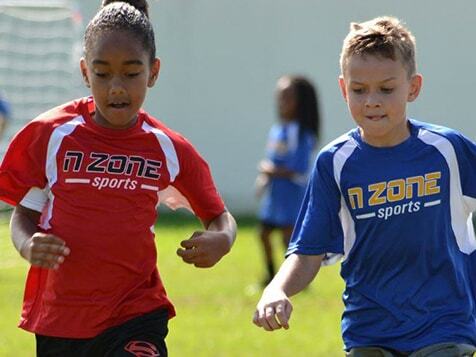 N Zone Sports franchisees organize and manage youth sports leagues and instructional sports camps at daycare centers and schools within a protected territory. 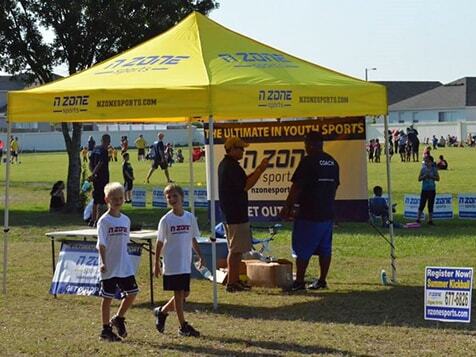 Open N Zone Sports in any of these available states: AL, AK, AZ, AR, CO, CT, DE, FL, GA, ID, IA, KS, KY, LA, ME, MA, MS, MO, MT, NE, NV, NH, NJ, NM, NC, OH, OK, OR, PA, SC, TN, TX, UT, VT, WV, WY, DC. 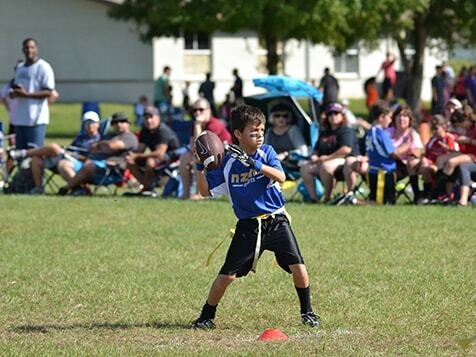 N Zone Weekend Sports Leagues (ages 3-16) – Franchise owners operate seasonal youth sports leagues and collect a registration fee from participants. Parents and players appreciate the fact that we practice and play our games on the same day, usually Saturday mornings. Unlimited potential; franchisees are encouraged to operate multiple leagues at different locations throughout their protected territory. A Proven Home-Based Model – Low overhead. No expensive office needed. 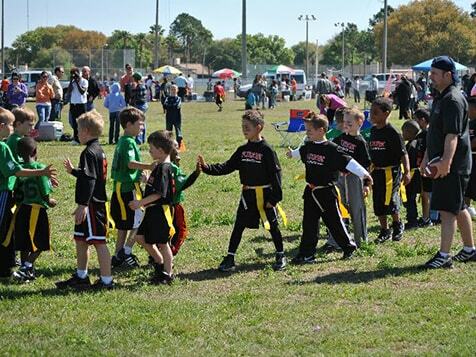 We Help You Find Your League Venues Or Daycare Sites – We provide franchisees assistance in locating the right venue to host games or mini leagues. Access To N Zone Sports’ Proprietary Software – Helps you manage and organize your league from schedules and standings to registering players. Parents can register and pay for their children directly online. Coaches Recruiting/Training Program – We’ll show you how to recruit and train your coaches to deliver the right message. National Advertising Program/Marketing Support – Our principals have a combined 65+ years of consumer and business to business marketing experience. On-Site Training At Your Location Or Ours – For a small additional fee, training may be arranged at your location. Our franchise packages start at $19,500. An additional $7,500 - $15,000 is needed for start-up expenses and local advertising. 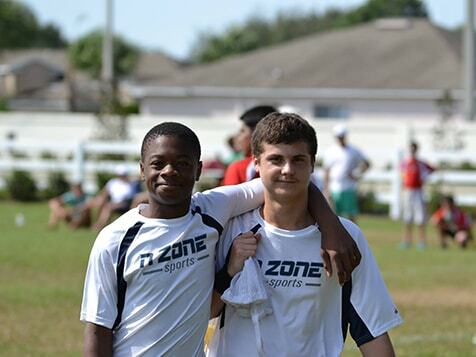 N Zone Sports is currently expanding throughout the United States with exception of CA, IL, IN, MD, MI, ND, NY and VA.
N Zone Sports is not currently active in our directory, but here are some other recommended selections for you to explore.